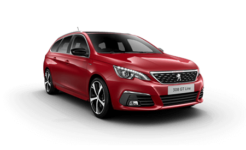 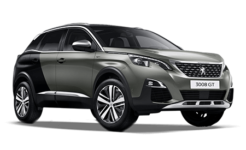 You love your Peugeot so why would you want just anyone repairing or servicing it? 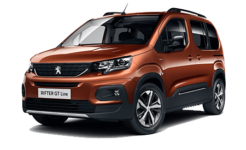 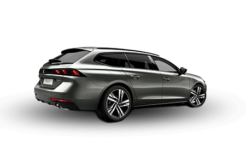 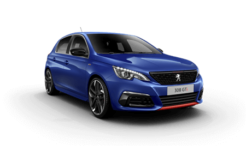 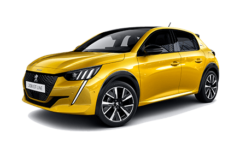 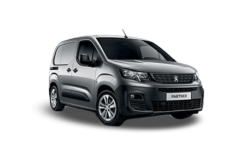 Our professionally trained Peugeot technicians offer the very highest of customer service coupled with expertise often unseen in independent garages. 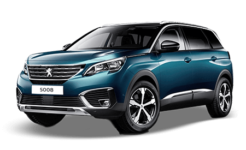 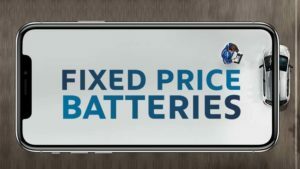 With our fixed price repairs on offer, repairing and servicing your Peugeot needn’t be expensive either. 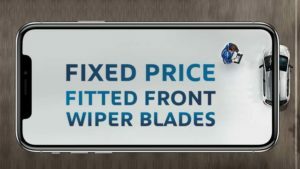 All of our prices include parts, labour and VAT, so the amount you see, is the amount you pay. Naturally if other problems are discovered during your service or repair, you will be advised of these before we continue. 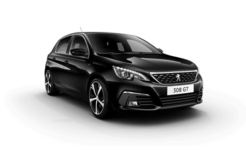 So treat your Peugeot this year. 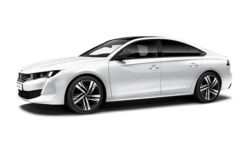 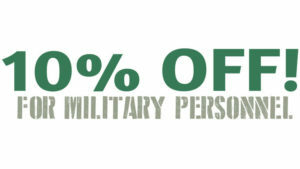 Book it in for a service or repair using our form.